We are very lucky to have Pete Halford heading up our commercial division in Canterbury. Bringing with him more than 12 year experience in the netting industry both in New Zealand and throughout Ireland and the UK, his experience in the commercial sector has proven itself invaluable. Pete thrives on the technical challenges and fast pace in which the commercial department moves. Pete and his team have taken on projects on a large scale throughout the Christchurch rebuild, nothing is too big for this team. We have approximately 20,000m2 of commercial nets available, so please feel free to enquire about your next commercial project. Pak’nSave Wainoni, Rangiora and 5 Mile Queenstown. Spitfire square Countdown and retail precinct. Pete is proudly Faset Trained and Certified, he also holds his Faset Inspectors Certificate, Site Safe Passport and Silver card certificate of use of Scissors and booms. 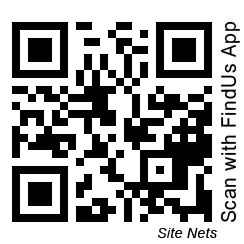 Being involved in the netting industry for the last few years has allowed me to really streamline the Site Nets process making it easy for builders to have their safety net requirements met on time every time. Customer service and keeping it simple are my main focus. Building strong customer relations is key. I’m proud to work as part of the Site Nets team, I love being part of the industry and our clients are a big part of that. 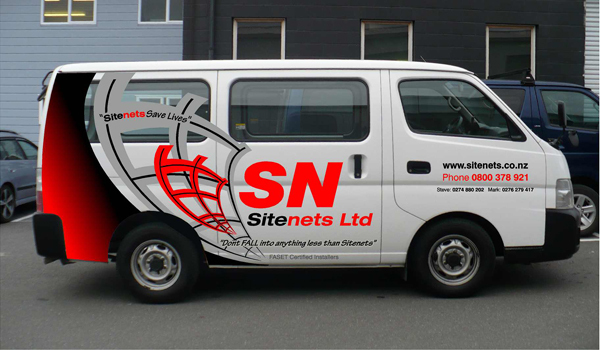 If you have any questions or would like a quote for your next project please don’t hesitate to get in touch with me or any of our friendly team selena@sitenets.co.nz ph 0276466656. Zac is a key part of our Residential division. Teaming up with John they have a dynamic that is hard to beat. Zac has slipped into the safety net industry with ease and has very much enjoyed meeting all the different trades on site and having an impact in the rebuild of Christchurch. Zac knows that he keeps those people safe who are working at height and to him that is something very special. Dylan joins forces with Pete in Commercial sector, and thrives in the challenging environment. Team work and communication on such big sites is essential, working both around many other trades and big machinery. Bigger nets mixed with the use of scissors and booms to reach higher studs requires a cool head and nerves of steel. Both Pete and Dylan push the boundaries with the share scale of our commercial jobs, there is not much they can’t do. The members of Site Nets LTD proudly hold FASET Cretificates.